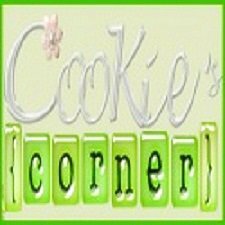 Cookie's Corner: I Lack Sleep! I'm a light-sleeper, but actually, my sleeping pattern is not really that good. When I started having my hospital duty last January, I was able to sleep earlier after a very tiresome day. However, lately, I've been having some sleep deprivation. I easily woke up in the wee hour of the morning and I can't go back to sleep anymore. And just this week, my husband got sick that I kept on checking on him at night (not to mention that I need to be up at 4:30 a.m. to ready myself before going to the hospital). The following night, I wasn't able to sleep early because I was busy preparing my daughter's things needed for their Recognition Day on Thursday. Anyways, my husband slowly recuperated and my daughter's activity ended so all the while I thought I could finally go to sleep early. Then, I got a terrible headache due to cold. I slept early but my sleep was very erratic. But despite that, I still went and reported to the hospital and even scrubbed for 5 hours. And last night, I was too eager to go to sleep early even though it was a Friday. I was so tired that my eyes can't take it anymore and so I dozed off around 9:30 p.m. But at 12 midnight, I woke up and found Chloe having some chills. Oh my, I just realized that my little girl got sick and I ended up having no sleep at all until this morning. 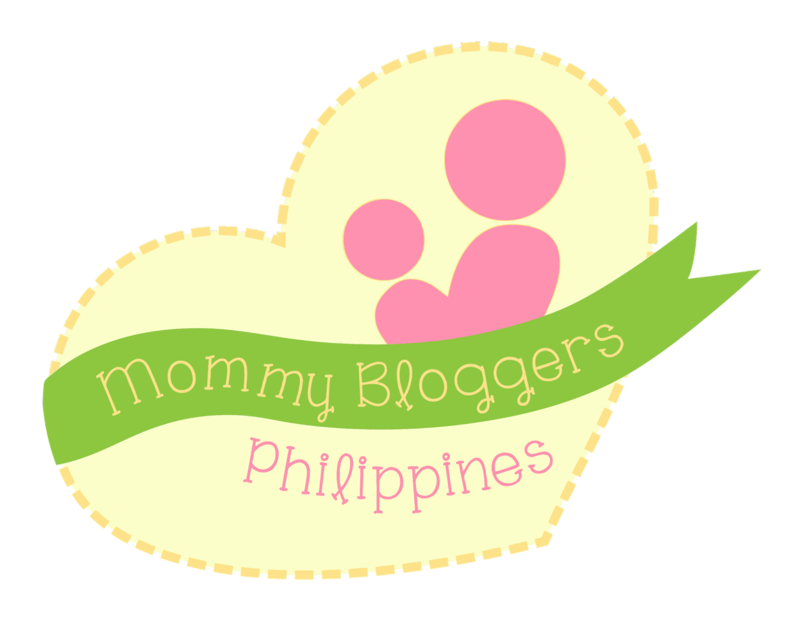 I was even tempted to go blogging at dawn but my eyes were tired and weary so I decided to just lie down beside Chloe, checking her temperature to subside and waited for the time to give her next medication. Now, I'm contemplating... I don't care if I'm deprived of sleep anymore. What I care is to have my family's health back on track - and that is the most important thing to me now. sorry to know about Chloe being sick. with your care, i know that she will feel a lot better soon. have a great day, cookie! by the way, thanks for visiting my blog always. following you already now. Oh..pity you dear. Wah..your schedule is sooo busy. Your are supermom Cookie. Rest more when you get the chance, ya. Hope Chloe fever has subsided. Take care. oh no...am sure drowsy ka kaayo Mommy Cooks...hope Chloe is better now....get some rest...para d ikaw ang musonod magsakit! Hope your little will be fine soon. Don't work to hard sister. Thank you for all your support. My husband is okay already. In fact, he is now out of town to attend a very important seminar. My daughter is still sick and has a high fever. I was not able to sleep well last night and I can't even take a nap during day time since I have to monitor her. Hope this will be over. Your concerns and kind words helped me a lot and made me strong, too. God bless you all!